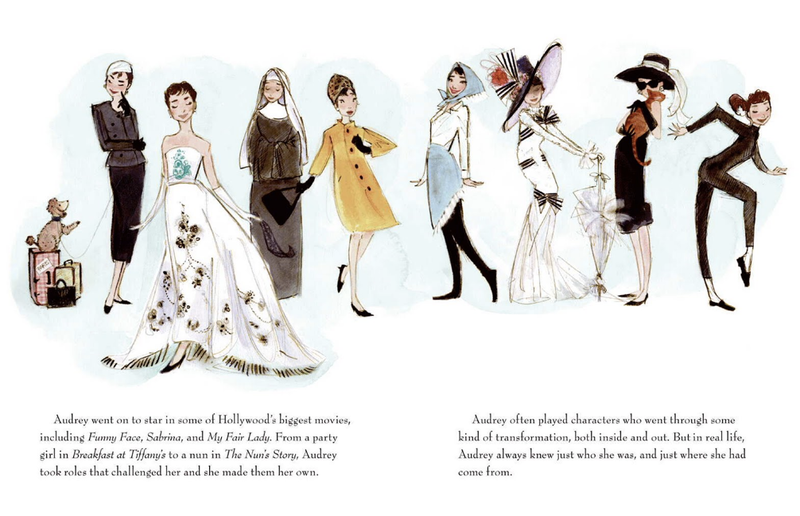 How lovely is this children's book about the life of Audrey Hepburn? 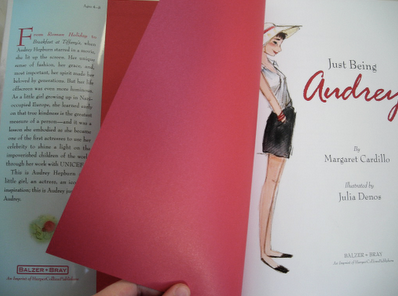 Its delicious illustrations by Julia Denos make me want to order a copy pronto! 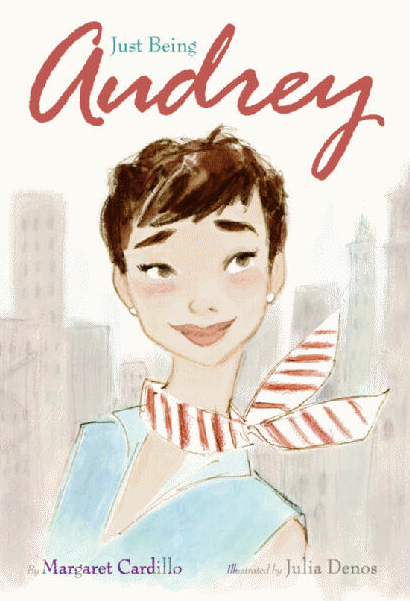 You can watch a trailer about it below. Have a great day! 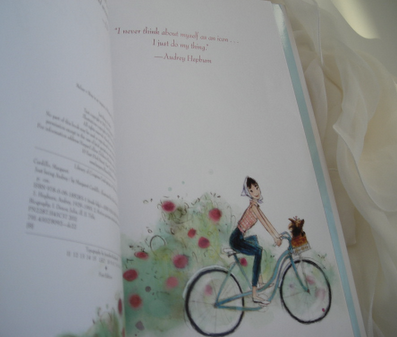 I want a little girl to read this to so she can dream of wonderful things and learn about such an inspirational heroine. So wish I had a daughter with whom to share this darling book and my passion for Audrey! Perhaps I'll just get for myself!